f13.net | f13.net General Forums | General Discussion | Serious Business | Topic: Spiders are awesome 0 Members and 1 Guest are viewing this topic. Its 'I have a snake' big. That's already in the 'run screaming in terror' level of big for me. Yes BUT... that snake is about the size of a pencil. Sure it is still a snake... but I fear the other picture of the spider with the small bird. 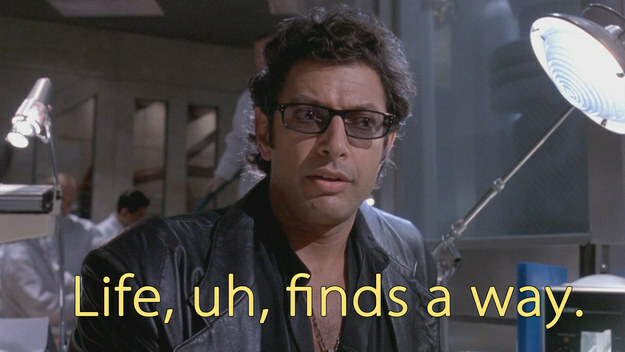 The article said that the Snake is half a meter long. That's a big pencil. Just to properly terrify everyone, golden orb-weavers occur on most continents. They're all over the South where we call them Banana Spiders. We usually had a couple in the backyard each year when I was growing up. Though really, that picture is shot in such a way the perspective makes it look a lot bigger than it really is. The ones we had in the Midwest were very pretty. The gold markings were iridescent on some--very striking when the sun was at the right angle. None were big enough to be "scary" in my book. 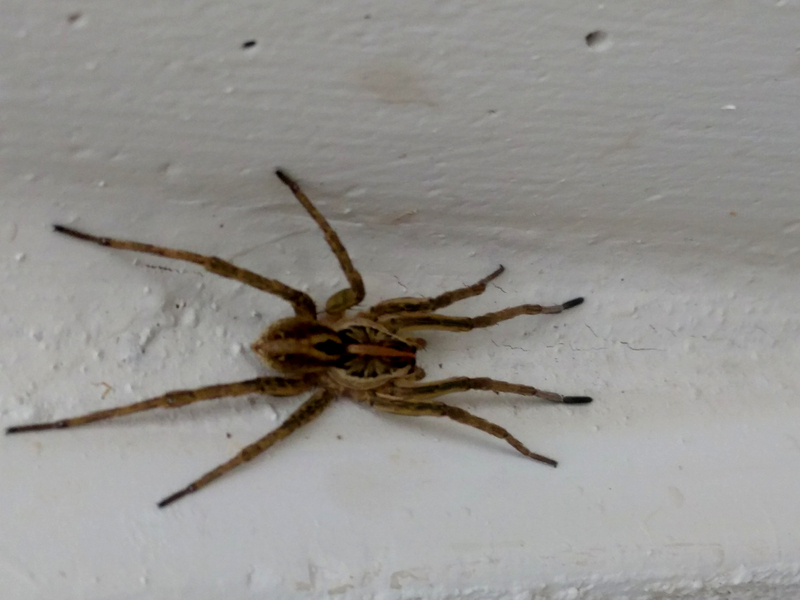 Only a couple of inches across at most, quite a bit smaller than some of the common giant house spiders we find every week or two in our house (Pacific Northwest), and those aren't an issue either. She was probably carrying them on her abdomen, rather than them coming out of her. "This leads to mechanical hardening of teeth, jaws, mandibles, ovipositors and to an enhancement of silk toughness." Thanks science. Thanks a lot. Just wait until we start growing them larger to harvest more silk. Then the genetic lab where some secret cabal is developing animal hybrids has a disaster.. I always said modern science was how we'd get D&D being reality. There's going to be an island somewhere that specializes in this. And gets overrun. And then the video game starts. Only in Australia. Raining spiders. 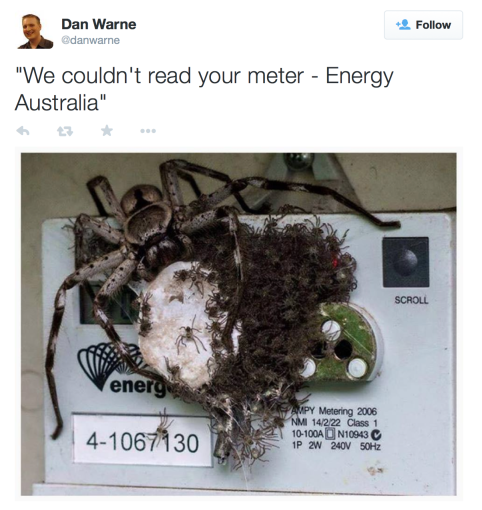 "They can literally travel for kilometres … which is why every continent has spiders. Even in Antarctica they regularly turn up but just die," he said. Good, good. We have a plan. What's fascinating is that they learned. 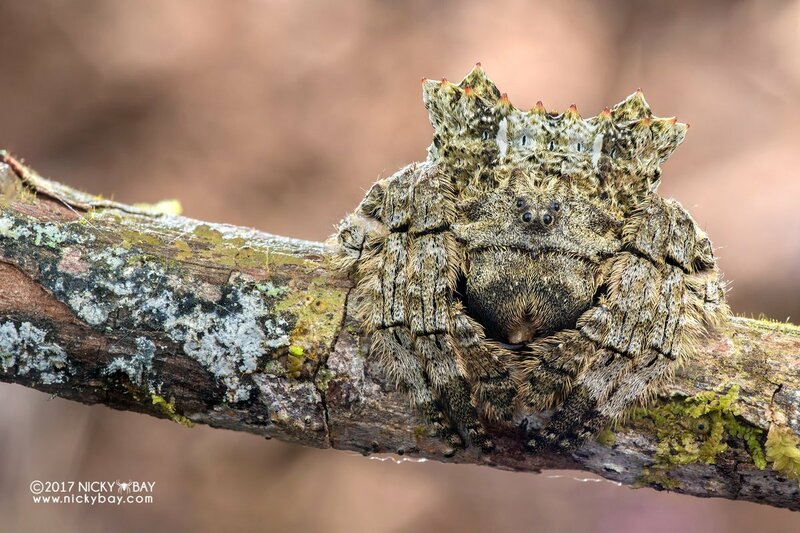 New type of spider found in Mexico. Just in case you’d got used to all our current spiders, here’s a really massive, alarming new one for you to have nightmares about. The gigantic, hairy, venomous creature is all-new, too – it’s an unknown species, found in a cave in Mexico, and is an impressive four inches wide. 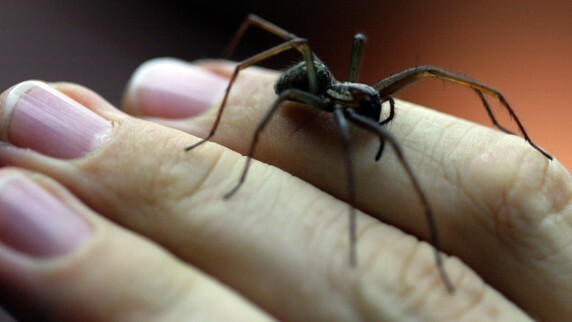 Researcher Michael Wall of the San Diego Natural History Museum says, ‘This is the type of spider that a lot of people would shriek and run from.They’re pretty meaty. The spider is related to the famous Brazilian ‘erection spider’ – but isn’t as likely to kill you, or give you a fatal hard-on. The scientists found the spider after seeing their exoskeletons in a grotto in the Cacachilas – then finding living specimens nearby. ‘Once we knew that they were in these dark, reclusive places, we started targeting those and ended up finding more of them. Found this fucker staring at me when I went to work today. Spotted taking shelter from the rain a month or so ago. It was remarkably cool with having a phone hovering a few inches overhead. tl;dr Some spiders can take advantage of the electrical charge differential between the ground (negatively charged) and the air (positively charged) to launch themselves into the air with the help of their silk. Late, but that was very cool to watch, 010!101010!1one01. That hasn't gotten any better with age.